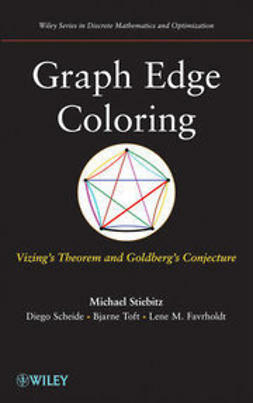 Combinatorial problems based on graph partitioning enable us to mathematically represent and model many practical applications. Mission planning and the routing problems occurring in logistics perfectly illustrate two such examples. 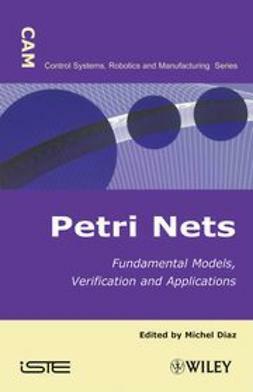 Nevertheless, these problems are not based on the same partitioning pattern: generally, patterns like cycles, paths, or trees are distinguished. 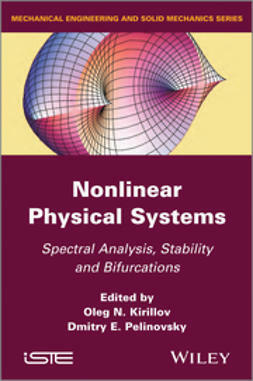 Moreover, the practical applications are often not limited to theoretical problems like the Hamiltonian path problem, or K-node disjoint path problems. 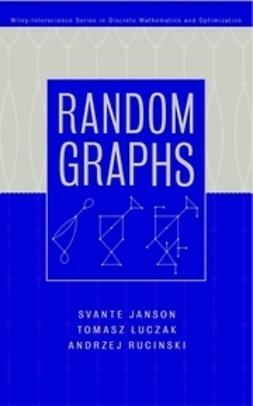 Indeed, they usually combine the graph partitioning problem with several restrictions related to the topology of nodes and arcs. 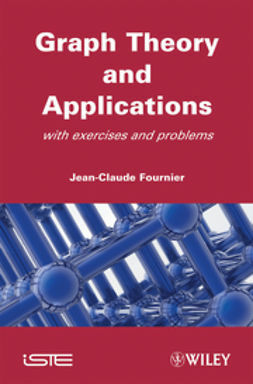 The diversity of implied constraints in real-life applications is a practical limit to the resolution of such problems by approaches considering the partitioning problem independently from each additional restriction. 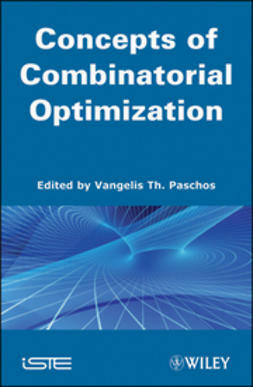 This book focuses on constraint satisfaction problems related to tree partitioning problems enriched by several additional constraints that restrict the possible partitions topology. 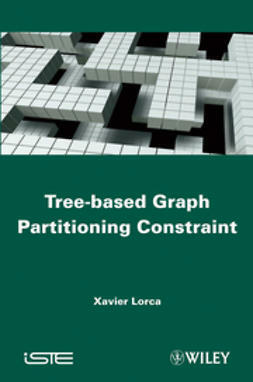 On the one hand, this title focuses on the structural properties of tree partitioning constraints. 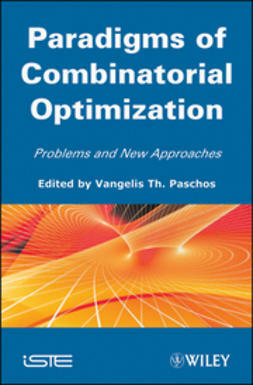 On the other hand, it is dedicated to the interactions between the tree partitioning problem and classical restrictions (such as precedence relations or incomparability relations between nodes) involved in practical applications. Precisely, Tree-based Graph Partitioning Constraint shows how to globally take into account several restrictions within one single tree partitioning constraint. 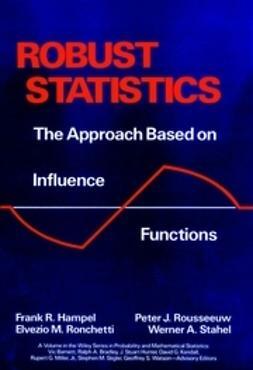 Another interesting aspect of this book is related to the implementation of such a constraint. 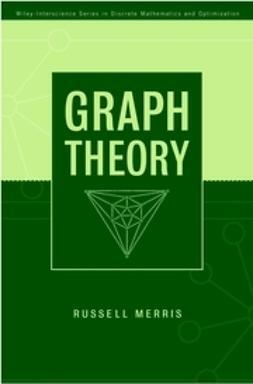 In the context of graph-based global constraints, the book illustrates how a fully dynamic management of data structures makes the runtime of filtering algorithms independent of the graph density.